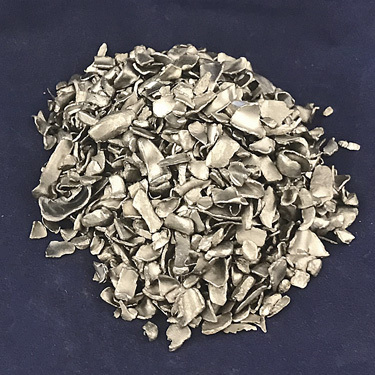 Our Silicon Lumps are crushed down to a more manageable size of 1″ & down. 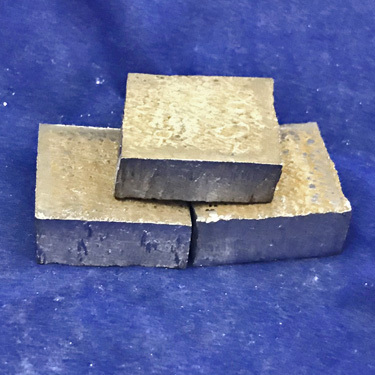 It has a blue-grey metallic luster look to it and is used commonly in semiconductor electronics, transistors and integrated circuits. 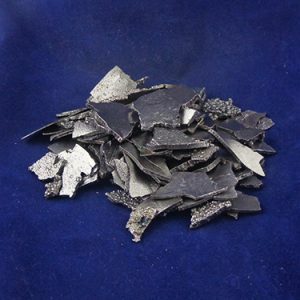 It is also used to produce various alloys with the most common being Ferrosilicon. 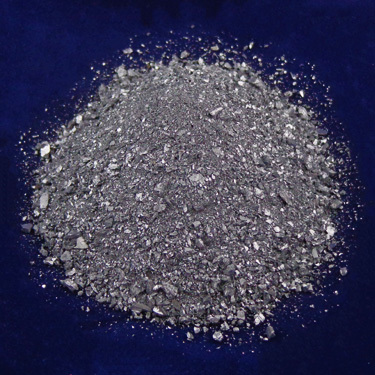 Silicon lumps are also used quite often in steel refining and in the Aluminum alloy casting industry. Silicon is the single most important additive to Aluminum to improve its casting properties.